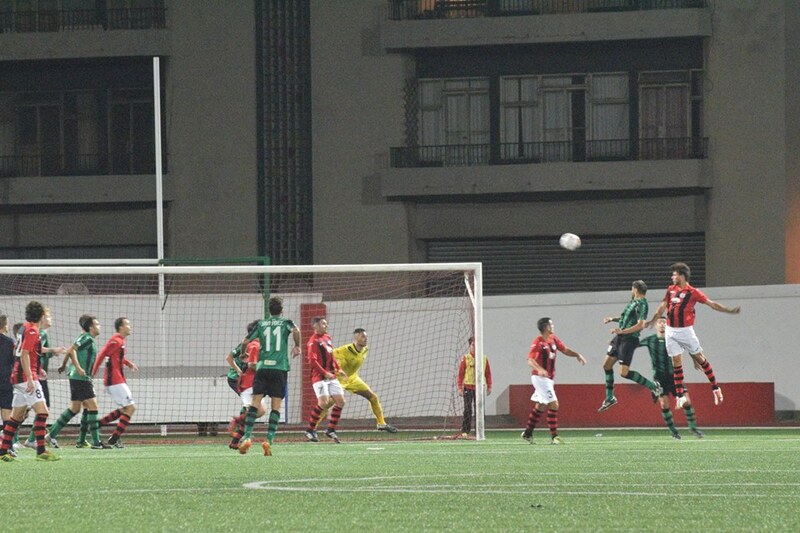 Late header from debutant Bernado Lopes earns Lincoln Red Imps a point after Antonio Trujilo gave Europa FC the lead early into the second half. The first half got underway with Europa in control and earned themselves an early corner, Adrian Leiva whipped in a cross which was cleared by Joseph Chipolina. Europa started the half the strongest side and nearly took the lead, some great play between Morales and Javi Martinez saw Martinez played through on goal and the winger smash his effort onto the post and the rebound cleared off the line by Jean Carlos Garcia. As the game went on Lincoln slowly started getting more involved, Joseph Chipolina’s shot from range went inches wide of Javi Munoz’s goal. Minutes later Lincoln nearly took the lead, George Cabrera beat Javi Munoz to the ball, just when Cabrera was about to shoot, Jesus Negrillo recovered well and blocked his shot. Lincoln ended the half the strongest side, Liam Walker skipped past Ivan Tornay and played Lee Casciaro through on goal but keeper Javi Munoz was quick off his line and cleared. Just before half-time Lincoln had a great chance to take the lead, George Cabrera latched onto a Joseph Chipolina through ball and looked certain to score but Europa defender Jesus Negrillo made a great last ditch challenge and clear the ball. The referee blew for halftime with the score at 0-0. The second half started with Europa on the attack and had the first chance of the half, Jose Barranco’s was saved by Raul Navas. Minutes later Europa broke the deadlock, a mix-up between Raul Navas & Roy Chipolina saw Europa striker Antonio Trujillo capitalise and slot his shot away. As the game went on Lincoln grew stronger, Liam Walker free-kick hit the post and minutes later Joseph Chipolina’s long range drive was saved superbly by Javi Munoz. Debutant Antonio Livramento hit the post soon after. Lincoln equalised midway through the half, a corner was whipped in and met by debutant Bernando Lopes who rose above his marker and headed in, giving Javi Munoz no chance. With the scores at 1-1, Europa were defending deep and looked happy to stay with a point. Europa keeper Javi Munoz made a great save to keep out a close range shot from Liam Walker. Europa sprung a counter-attack, Jose Yared played the ball to Jesus Negrillo on the wing, the full-back’s cross found Pedro Carrion but the striker smashed over from a few yards out. With the game nearing full-time and the scores locked at 1-1 Lincoln went up a gear and through everything at the solid Europa defence, Lee Casciaro was played through on goal and looked likely to score but Javi Munoz made a great save to keep it out. Javi Munoz was called into action minutes later saving a shot from Joseph Chipolina. With less than five minutes remaining Lincoln nearly got the winner, Liam Walker whipped in a free-kick from the halfway line which found Joseph Chipolina, the full-back’s shot hit the crossbar and went out for a goal-kick. Europa had the last chance of the game, a corner was whipped in and headed off the line by captain Roy Chipolina. Few seconds later referee Jason Barcelo blew for full-time with the score at 1-1. 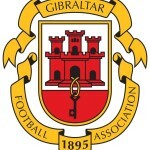 This entry was posted in Europa FC, Football, Lincoln Red Imps FC, Men, Premier Division and tagged Europa FC, Football, Gibraltar, Lincoln Red Imps, Premier Division. Bookmark the permalink.